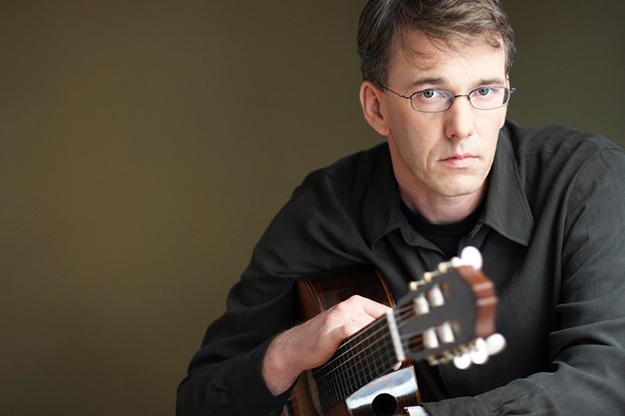 Praised by the Seattle Times for his “consummate guitar artistry” Michael Partington performs internationally. Recent appearances include BBC Radio 3, St. Martin in the Fields, San Francisco, Los Angeles and Seattle’s Benaroya Hall. He has released seven CDs for Rosewood Recordings, and has been invited to teach at schools ranging from the Gothenburg Royal Academy in Sweden to the San Francisco Conservatory. He has studied with most of the world’s greatest guitarists including Oscar Ghiglia, Eduardo Fernandez, David Russell, Manuel Barrueco and many others. Private instruction with Michael is $85 per hour.